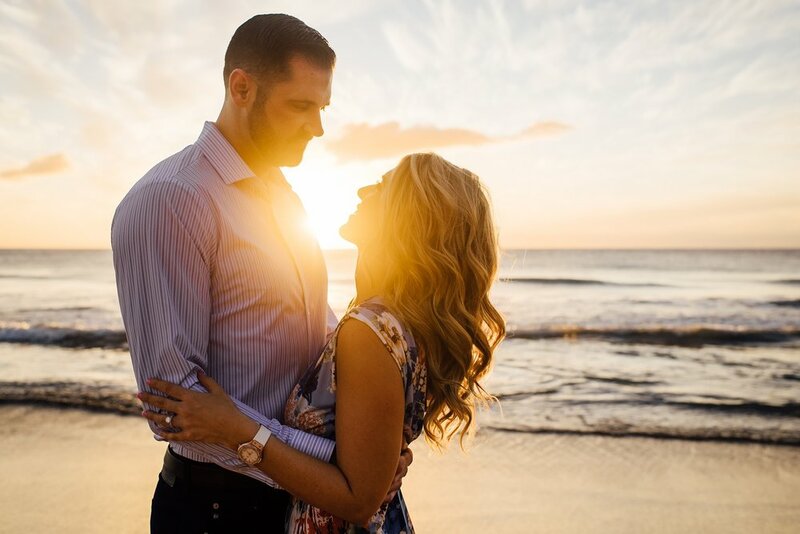 These two stunning souls and a crazy beautiful sunset on the Big Island is nothing short of perfection. 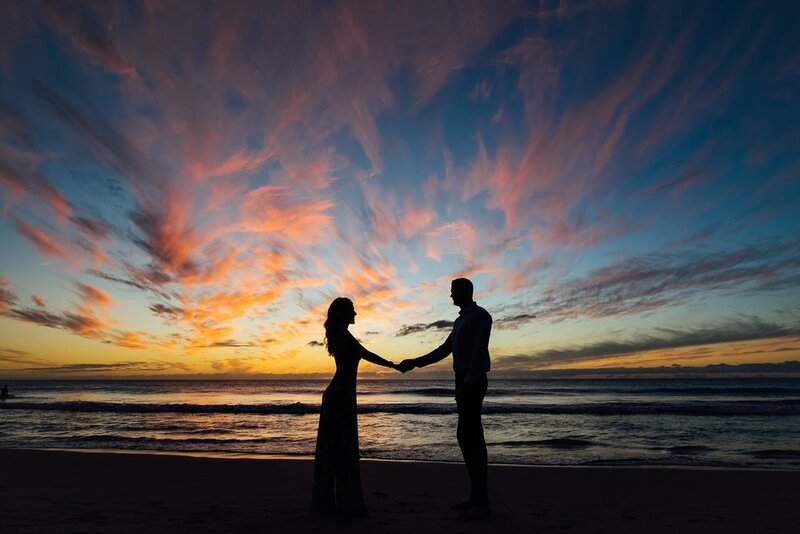 We started the session at Beach 69 and ended it at Hapuna Beach. 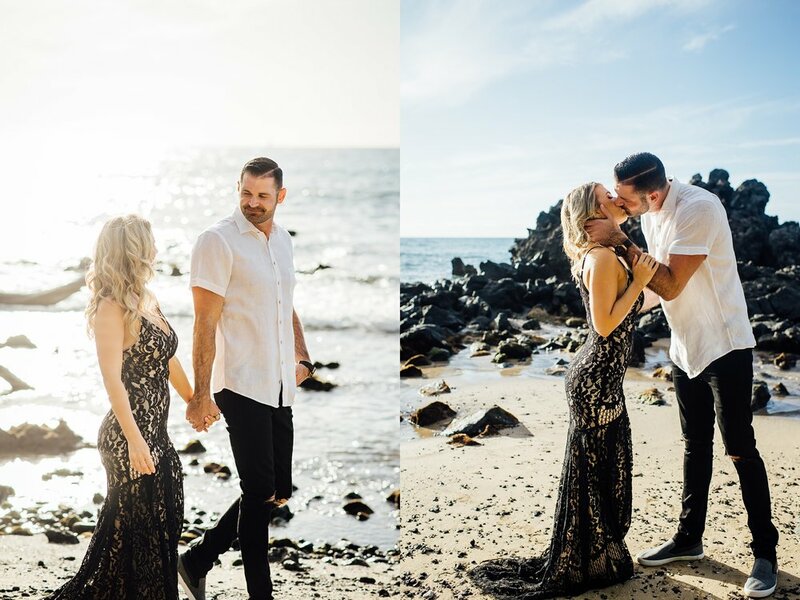 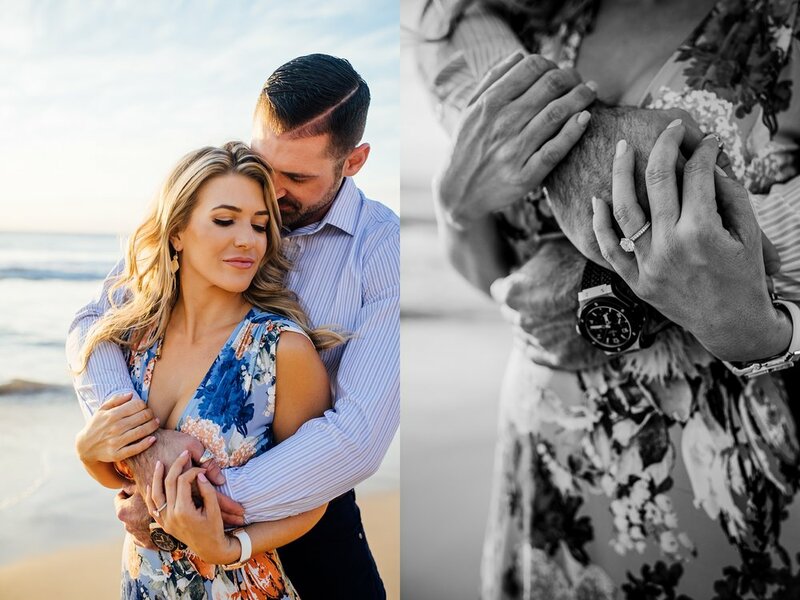 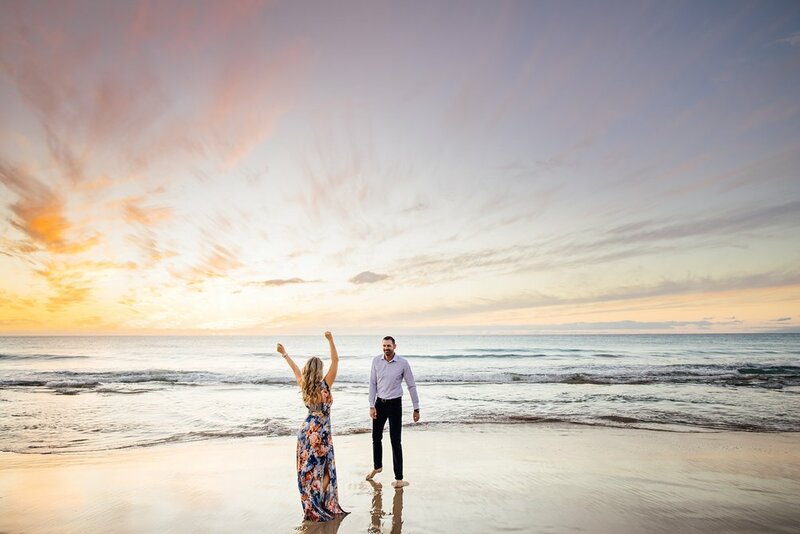 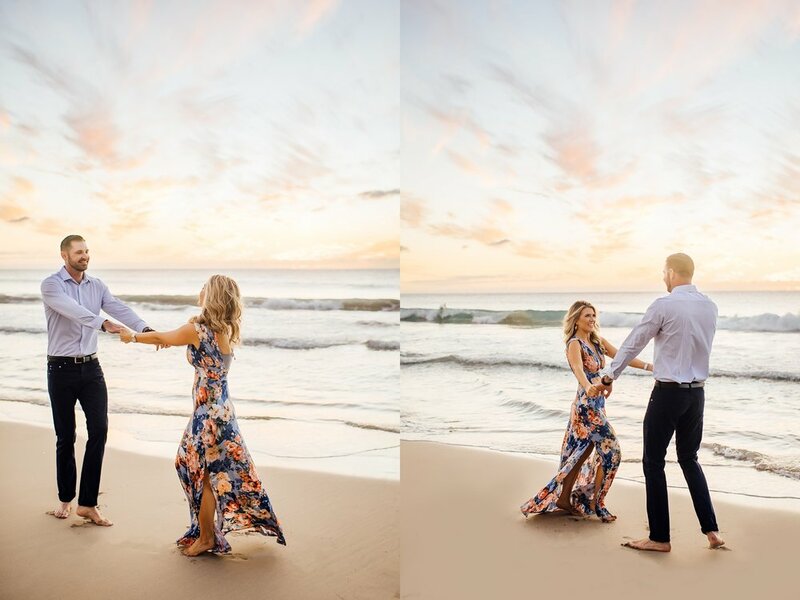 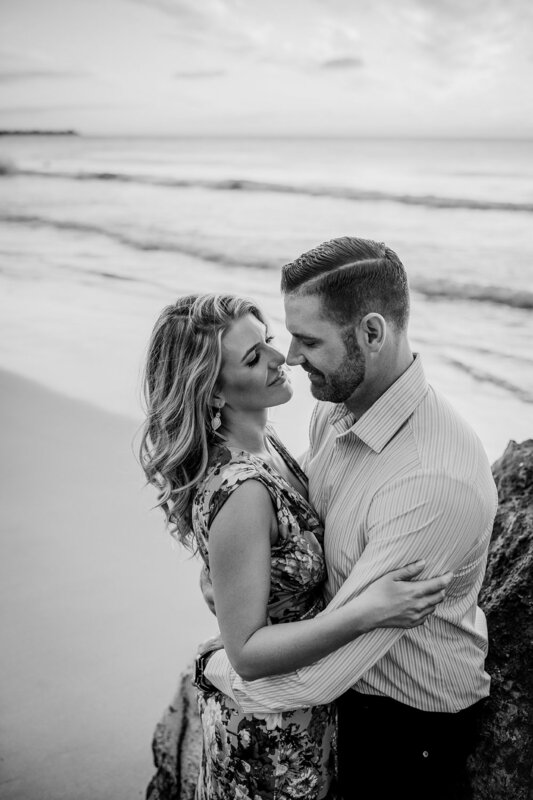 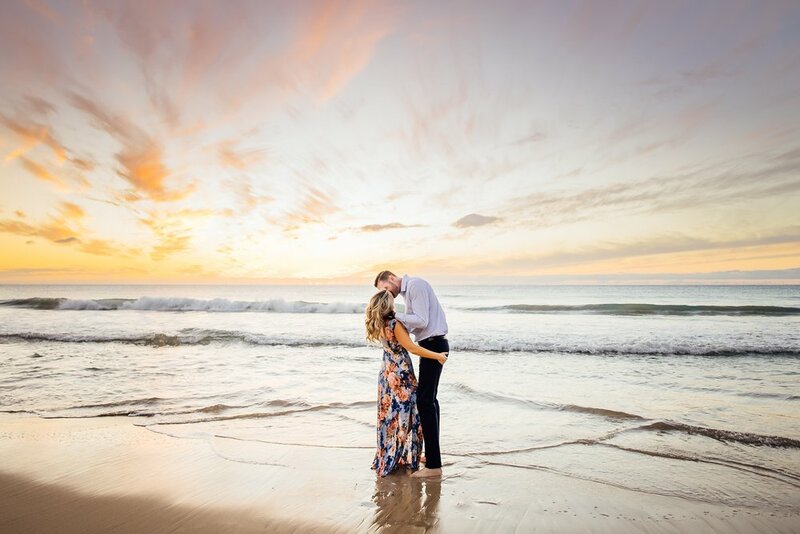 Perfect for couples Hawaii engagement sessions!